A brief opportunity for only immediate family to say goodbye prior to cremation and a planned celebration of life event with family and friends. One hour gathering for close family and friends to say goodbye prior to a planned celebration of life event, followed by cremation. Time for all family and friends to say goodbye. 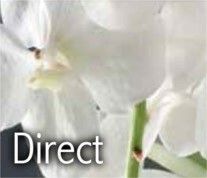 A day of gathering with your loved one present for a funeral or celebration of life event the following day.